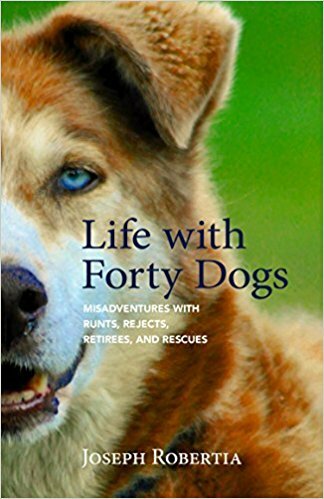 From award-winning writer and photographer Joseph Robertia, Life with Forty Dogs is a collection of the funny, fascinating, and sometimes heartbreaking stories of the life-changing canine commitment he and his family made. 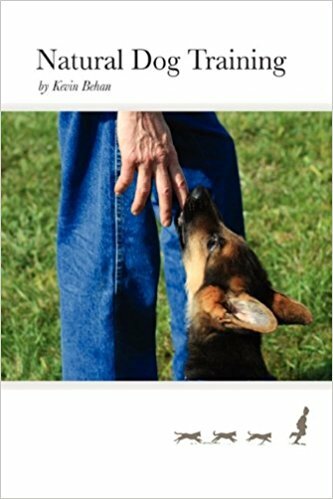 When Robertia and his wife, Cole, first entered the world of dog sledding in Alaska, they had never expected to have their household grow up to forty dogs―“primarily rogues, runts, and rejects from other kennels.” But quickly they found their lives inextricably intertwined with each dog they rescued as they learned each one’s unique character and personality and how irreplaceable each was for their team and for their family. Do you want to dump your dog because he tries to escape your yard? Barks too much? You-know-whats in the house? Doesn’t play well with others? Chewed up your favorite pair of shoes? You wouldn’t be the first person asking to “return” your pet. 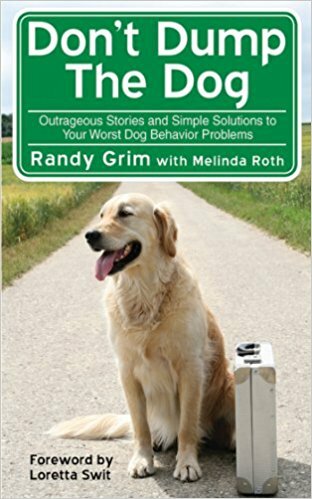 And dog rescuer Randy Grim has heard every reason under the sun. 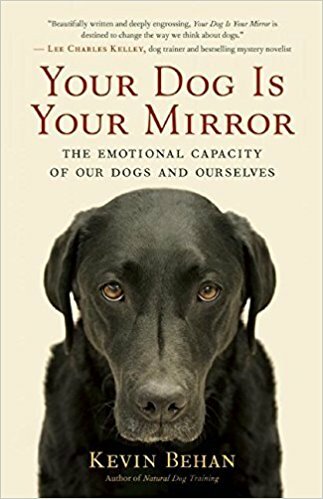 But before you load Fido into the back of your car, read this book.